Music Talk is a blog that features exclusive interviews, reviews, and other interesting tidbits from artists who are part of the Electronic Dance Music world. 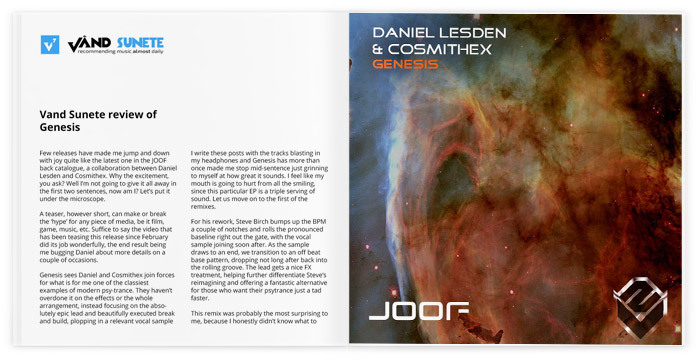 Writer Kostas Voulgaris reviewed Genesis. Daniel is indeed a storyteller. This is evident if you have happened to follow his string of releases.His tracks are loaded with just the right stuff to take us on destinations we would never have had the privilege of arriving at. In this trip he joins forces with Cosmithex delivering us the massive “Genesis”. The aforementioned trip starts off in a state of awe as the melody is so divine, almost as a sound descending from the heavens. It feels like being taken back to the very beginning, when the creator began assembling our planet as he saw fit. The narrative vocals arriving at the precise moment in the midst of the track add an extra notch to the enhancement of the already epic aural ride we have been on. One feels himself/herself drawn, almost hypnotized to the rhythm and infectious vibe of this one! 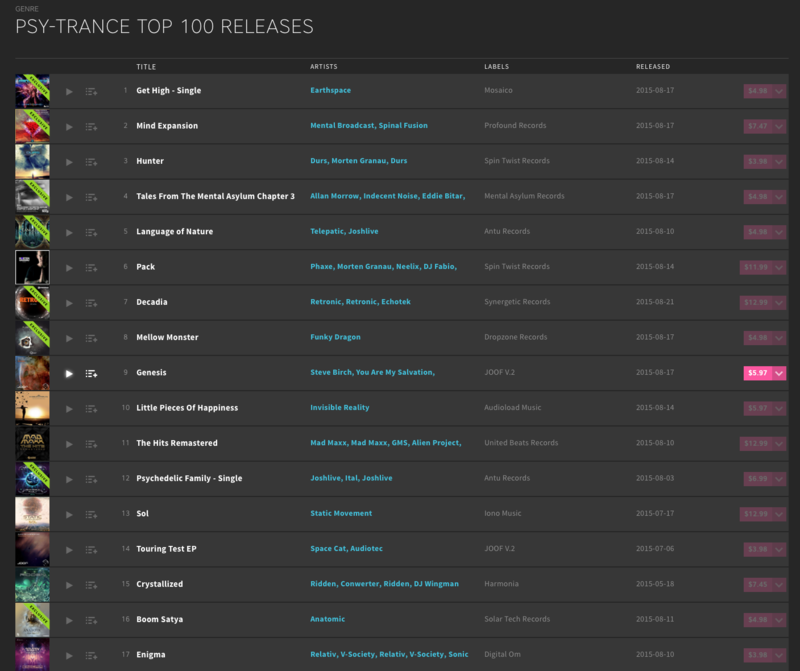 Thanks for your massive support of my latest collaboration “Genesis” on JOOF Recordings — it’s currently #9 in PsyTrance Top-100 releases. Vând Sunete focuses on track recommendations and features everything from new releases to genre classics. This time he reviewed Genesis, the latest Daniel’s collaboration with Cosmithex. 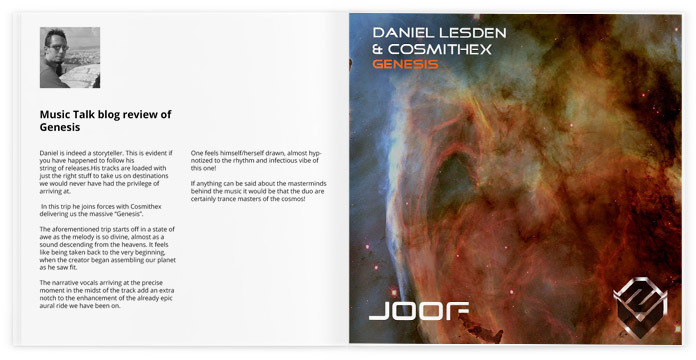 Few releases have made me jump and down with joy quite like the latest one in the JOOF back catalogue, a collaboration between Daniel Lesden and Cosmithex. Why the excitement, you ask? Well I’m not going to give it all away in the first two sentences, now am I? Let’s put it under the microscope. A teaser, however short, can make or break the ‘hype’ for any piece of media, be it film, game, music, etc. 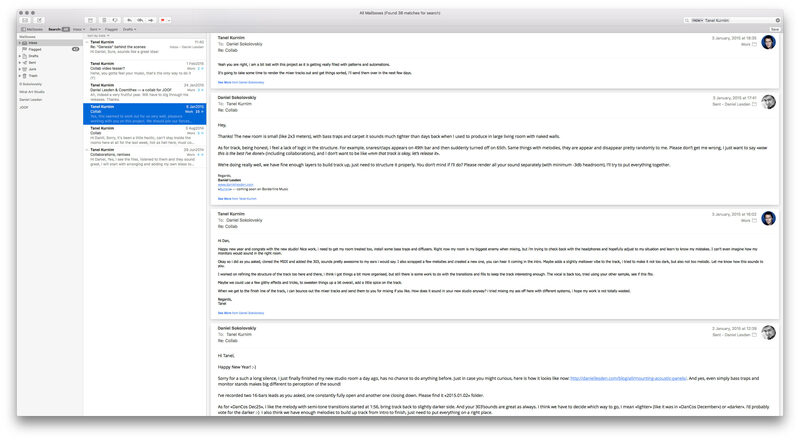 Suffice to say the video that has been teasing this release since February did its job wonderfully, the end result being me bugging Daniel about more details on a couple of occasions. 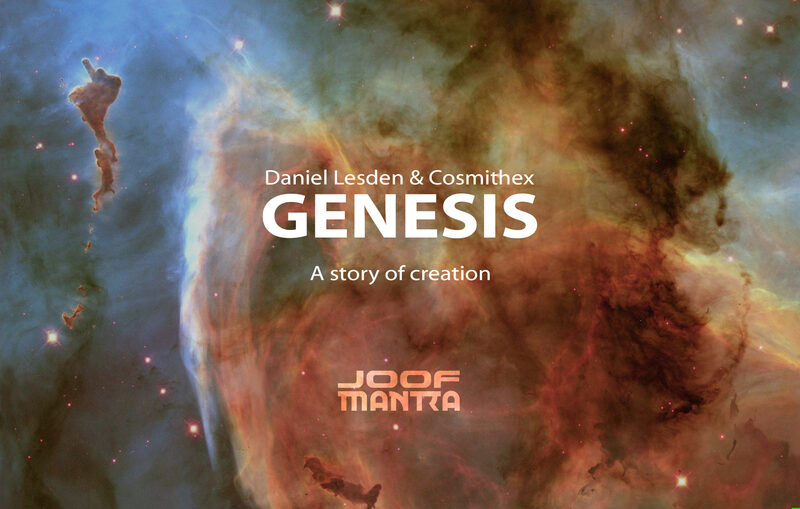 Genesis sees Daniel and Cosmithex join forces for what is for me one of the classiest examples of modern psy-trance. They haven’t overdone it on the effects or the whole arrangement, instead focusing on the absolutely epic lead and beautifully executed break and build, plopping in a relevant vocal sample to seal things off. I write these posts with the tracks blasting in my headphones and Genesis has more than once made me stop mid-sentence just grinning to myself at how great it sounds. 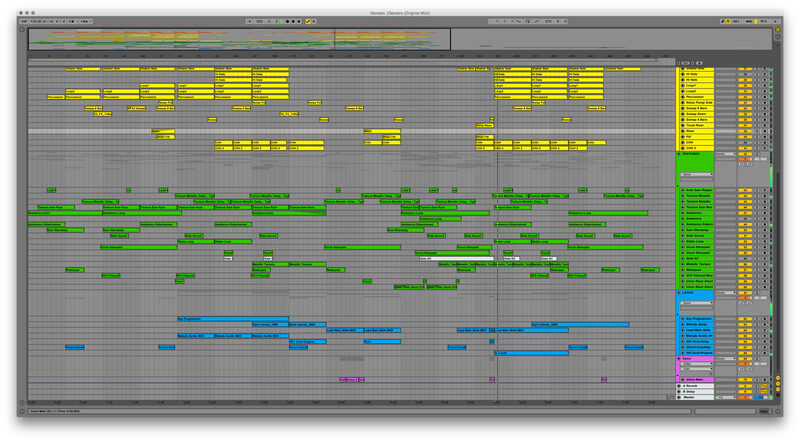 I feel like my mouth is going to hurt from all the smiling, since this particular EP is a triple serving of sound. Let us move on to the first of the remixes. 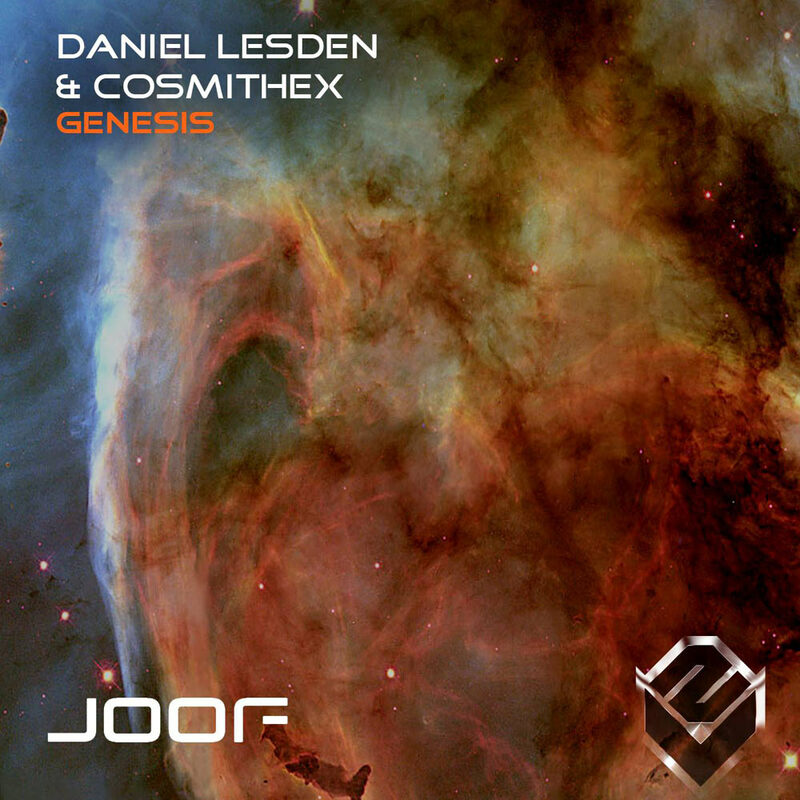 Genesis sees Daniel and Cosmithex join forces for what is for me one of the classiest examples of modern psytrance. For his rework, Steve Birch bumps up the BPM a couple of notches and rolls the pronounced baseline right out the gate, with the vocal sample joining soon after. As the sample draws to an end, we transition to an off beat base pattern, dropping not long after back into the rolling groove. The lead gets a nice FX treatment, helping further differentiate Steve’s reimagining and offering a fantastic alternative for those who want their psytrance just a tad faster. This remix was probably the most surprising to me, because I honestly didn’t know what to expect from it. Things start out in what I’d dare call near tribal fashion, with the drums reverberating in an oddly hypnotic fashion. Following a nicely controlled use of the vocal sample, we get treated to a tremendous psy-breaks arrangement, that slowly wraps itself around the melody and guides the listener towards the track’s break. I was damn speechless as the breakdown smoothly got unveiled and by the time the climax had rolled around, I had to pick my jaw up from the floor. Just..wow. This fantastic 3 piece EP is out now on all digital download stores. If the text hasn’t convinced you, the samples most certainly will.